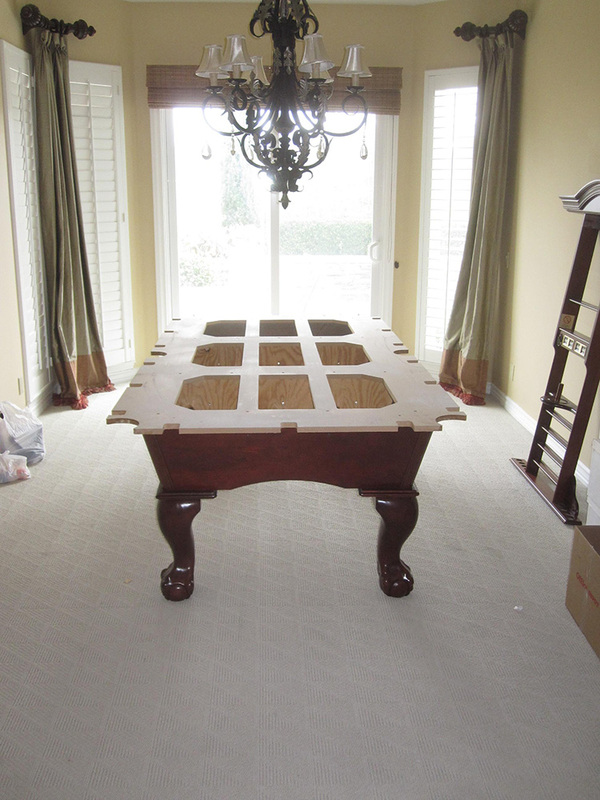 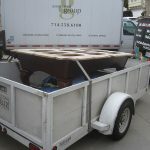 This is a routine house to house pool table move we perform for clients all over Orange County. 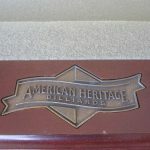 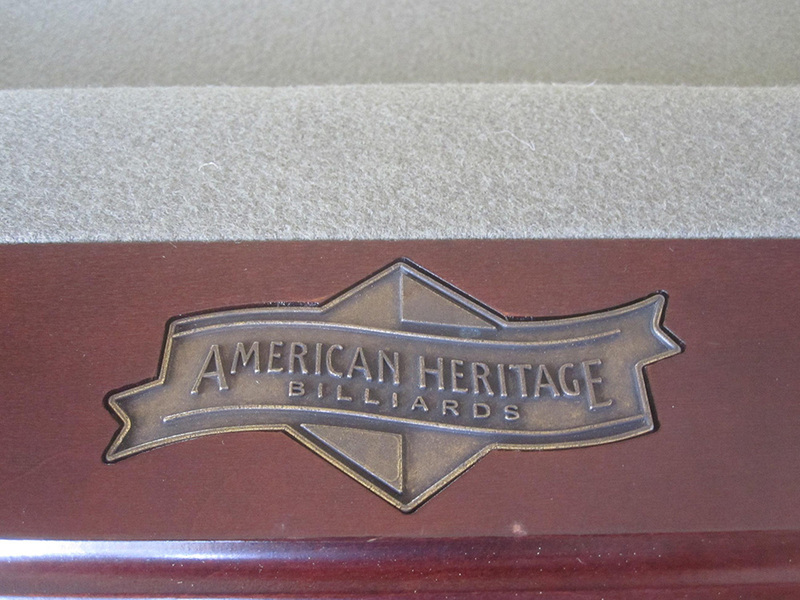 This particular pool table is an American Heritage brand. 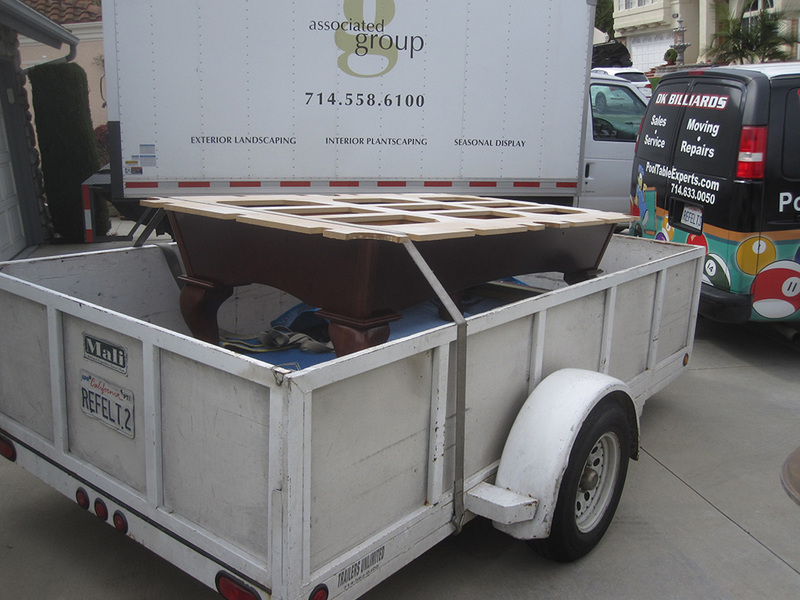 It has a three piece slate bed which we carefully handle when we’re loading them onto the pool table trailer. 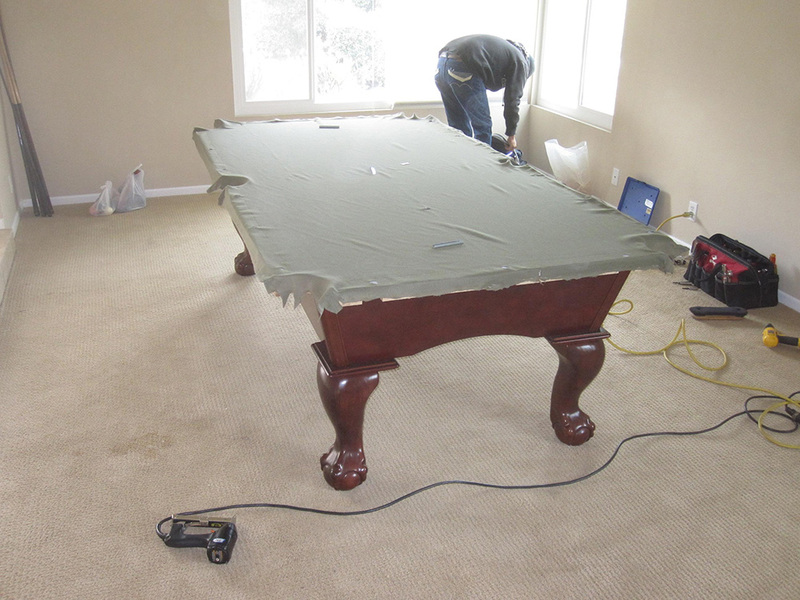 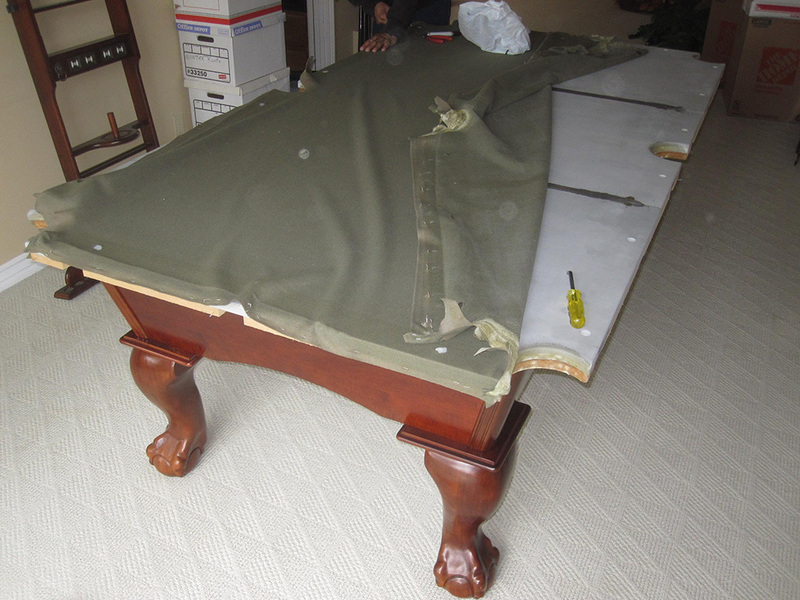 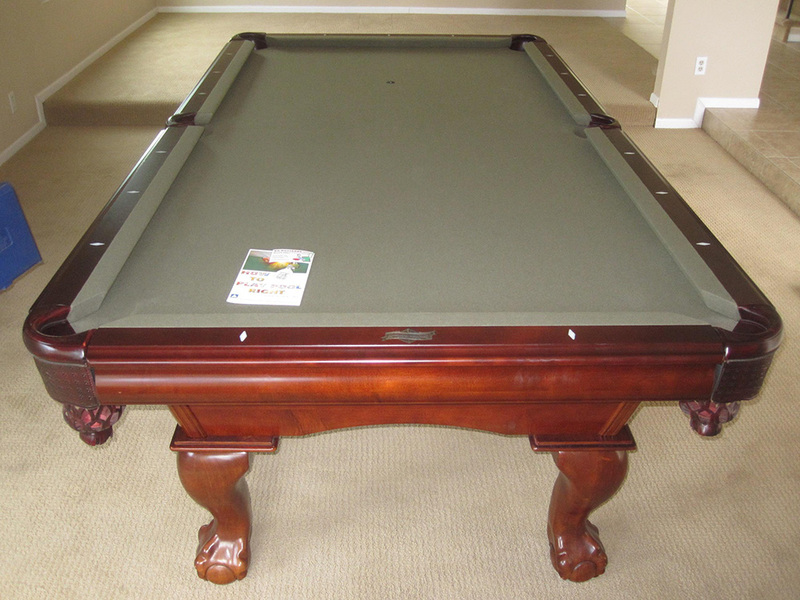 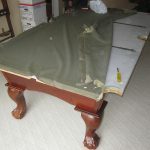 American Heritage pool tables do not have attached slate liners, which makes the slate very, very fragile. 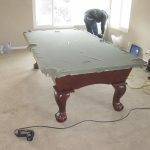 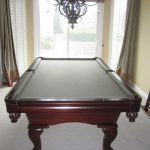 Most pool table manufacturers like Connelly or Olhausen have designed their slates with a permanent wood backing that is glued directly to the bottom side of the slate. 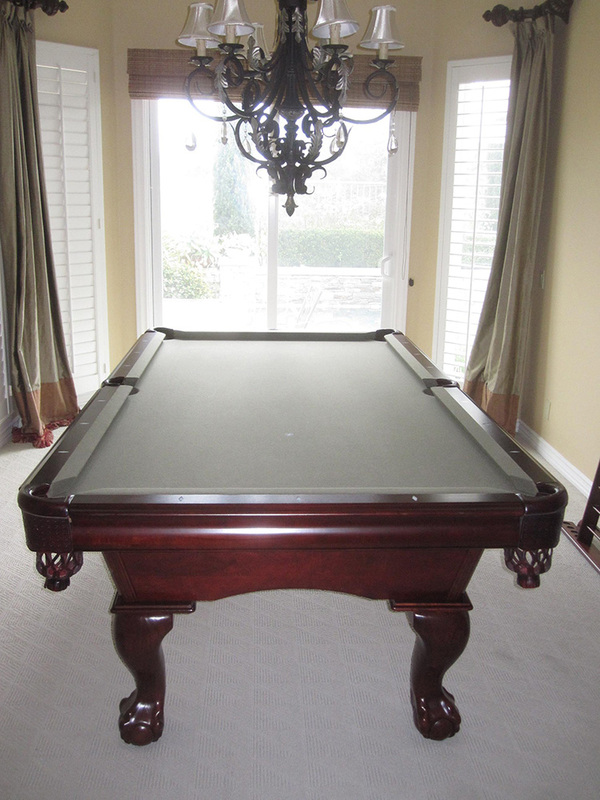 This is known as a slate liner, which adds strength and a much more stable surface on which to level the playfield.